This is a sponsored post written by me on behalf of JOANN for IZEA. All opinions are 100% mine. I have loved the Summer. I really have. But at some point, every parent is ready for their kids to go back to school! And while I will miss having these kiddos around for pop-up puppet shows, craft hour, and splash pads – they are ready to get back to their friends and hit the books. As parents, we all have our small way of sending them off with love. A kiss on the cheek, a handmade lunch note, helping them tie their shoes, all of the above. One of the small traditions I have started is giving them each a handmade item to bring with them. Last year it was the backpack with handmade patches, this year its handmade lunch bags. 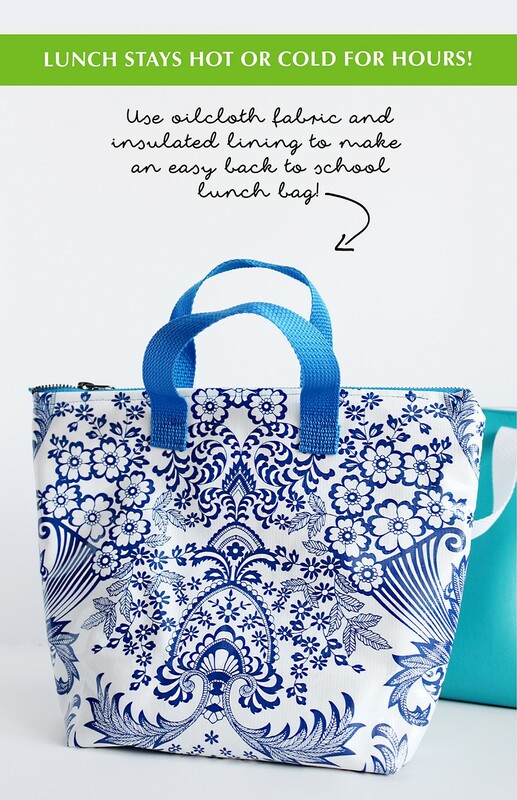 These insulated lunch bags are easy to make, and perfect for picky eaters (like my kids). With the proper food containers, these bags keep drinks cold – and mac and cheese hot. 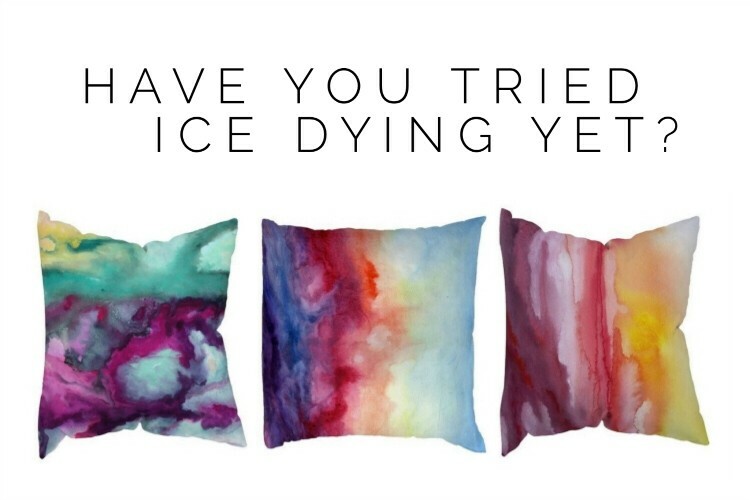 Made with oilcloth fabric, they can simply get wiped down at the end of each day, and they are clean and ready for the next use! I love that my kids have the lunch they want. My kids love that it comes in a Mommy-made-with-love bag. 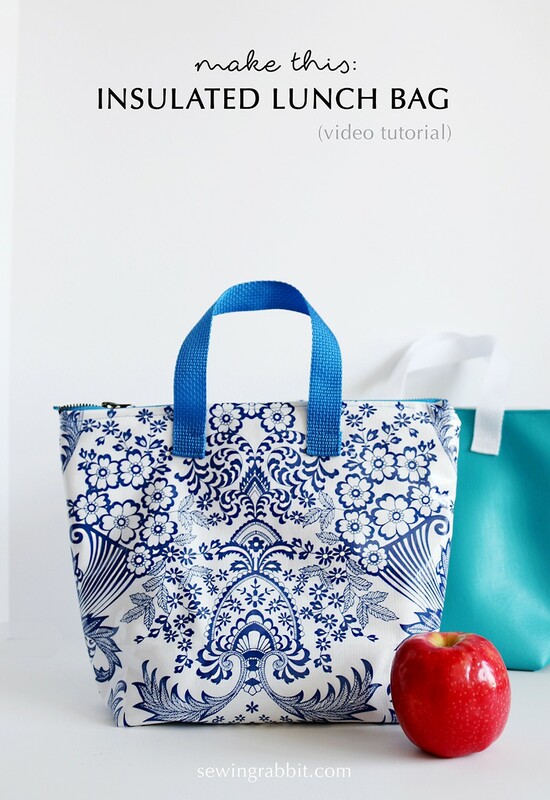 This sewing video was made using the new Jo-Ann Fabric & Craft Stores App! 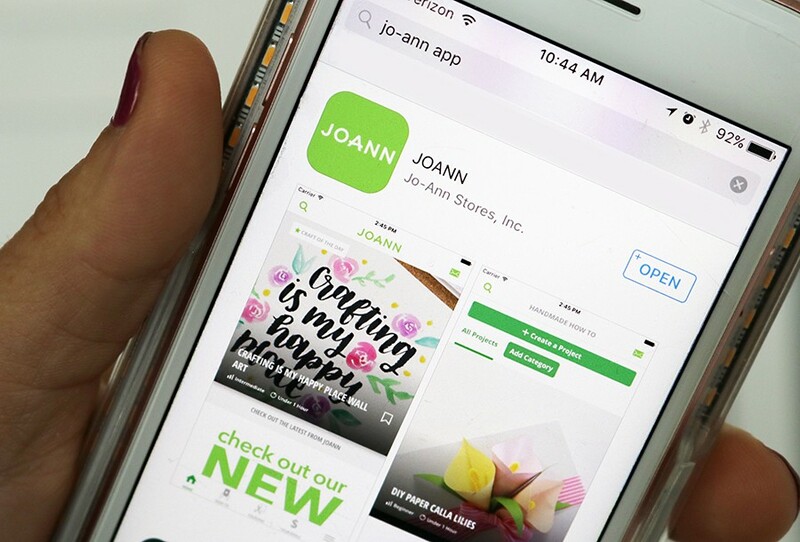 Save the Jo-Ann App to your phone, and have immediate access to sewing, craft, knitting, jewelry, food craft, holiday videos and more – directly at your fingertips! 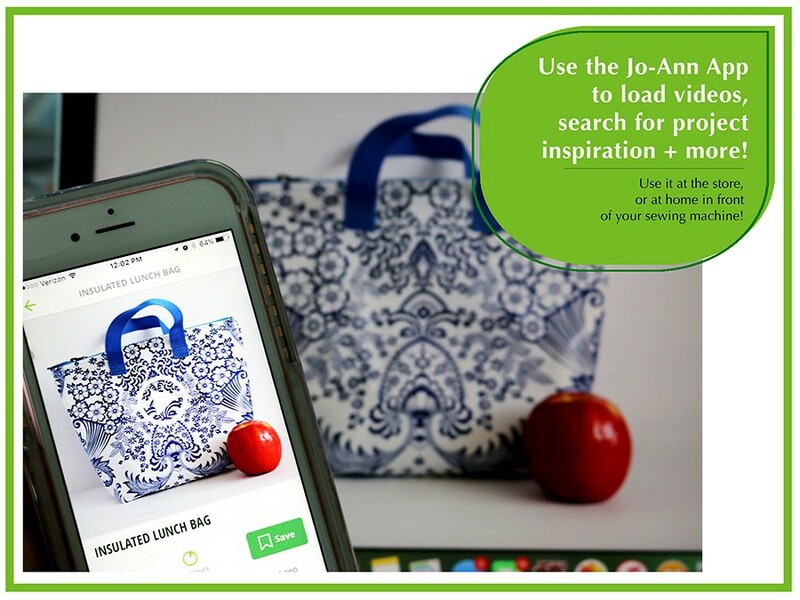 Browse while at the store, save your supplies list on your phone, get instant access to coupon notifications, or simply watch the tutorial video while sitting in front of the project you are trying to make. 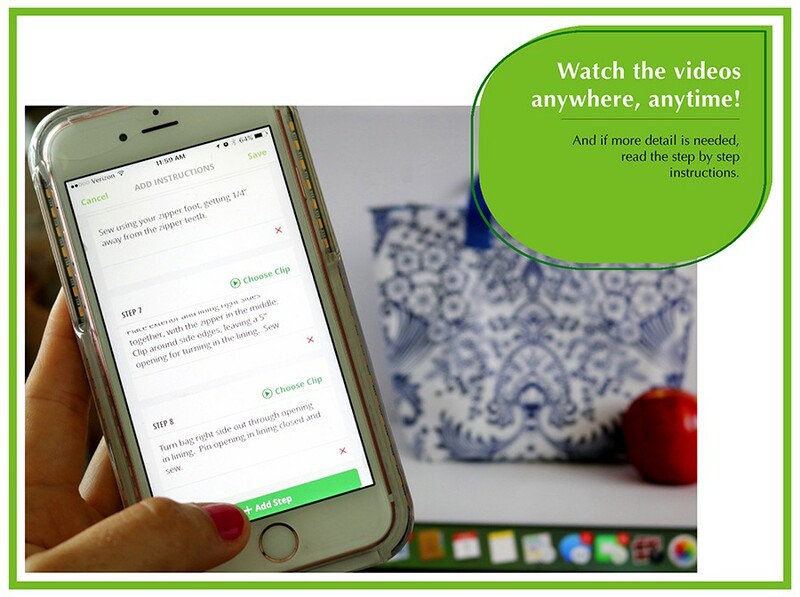 You can even upload your own video projects to share with the world! Easy to download, easy to use, easy to get crafting! KEEP SCROLLING FOR MORE APP INFO BELOW. 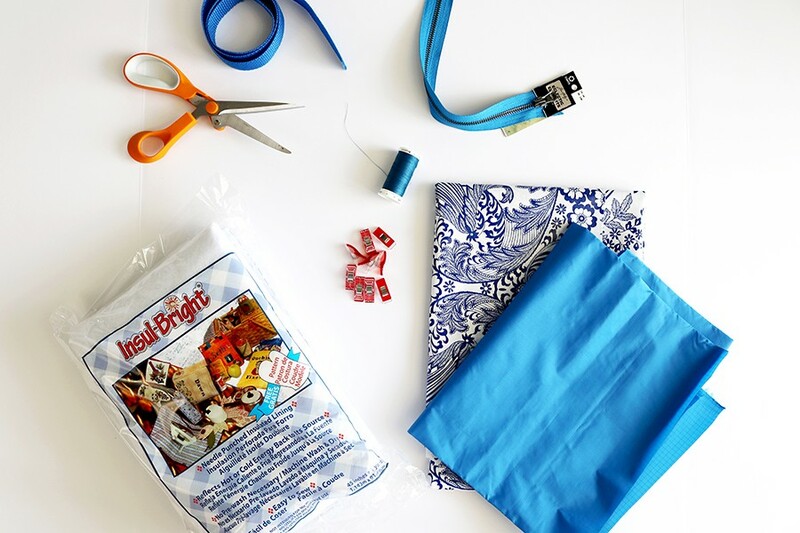 Place the Insul Bright along the wrong side of the oilcloth, matching up all edges. If desired, baste stitch around all side seams using a 1/4” seam allowance to help secure. Align outer edge of zipper, right sides together with side edge of oilcloth. Place rip stop fabric on top, sandwiching the zipper in between. Clip in place along side edge. Sew using a zipper foot, getting 1/4” away from the zipper teeth. Open fabric at seam, showing the zipper in the middle. Bring opposite edge of oilcloth to opposite side of zipper, right sides together. Repeat for rip stop, once again sandwiching the zipper in the middle. Clip in place. Sew using your zipper foot, getting 1/4” away from the zipper teeth. Place exterior and lining right sides together, with the zipper in the middle. Clip around side edges, leaving a 5” opening for turning in the lining. Sew and trim seam allowance. Turn bag right side out through opening in lining. Pin opening in lining closed and sew. With bag wrong side out, flatten corner edges into triangles, centering the side seam. Clip triangle edges to hold in place. Sew a straight line across bottom of triangle. Repeat for other side. Trim seam allowance and turn bag right side out. Cut (2) 15” pieces of webbing. Fold bottom edge of webbing 1/2” towards wrong side. Find center of purse, and measure out 3” on both sides. Pin folded edge of webbing 2” from top on either side. Repeat for opposite side of bag. Sew around webbing bottom to secure. And you are finished! Pack with food and enjoy. 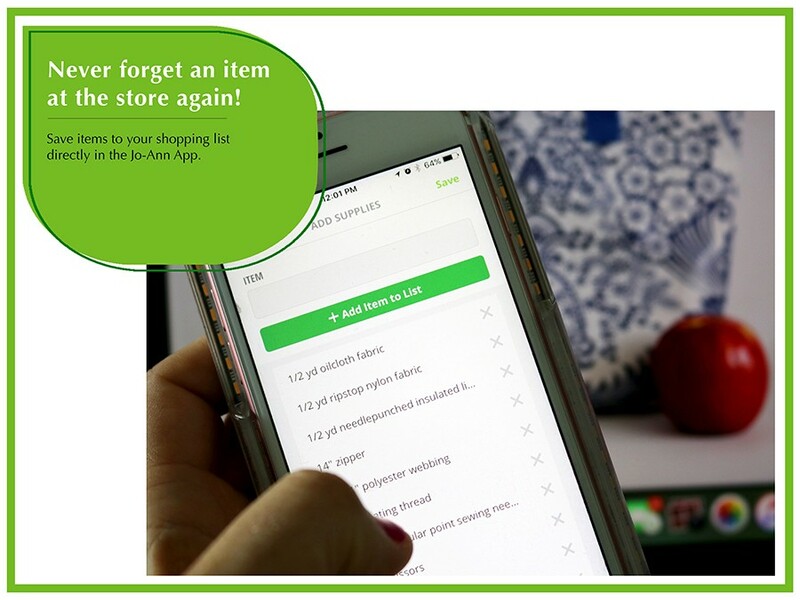 Check out the new Jo-Ann App!!! The Jo-Ann Fabric & Craft Stores App is one of my new faves. Having had it on my phone for a couple of months now, I have immediate access to coupons, sewing supplies lists, project inspiration, and more. 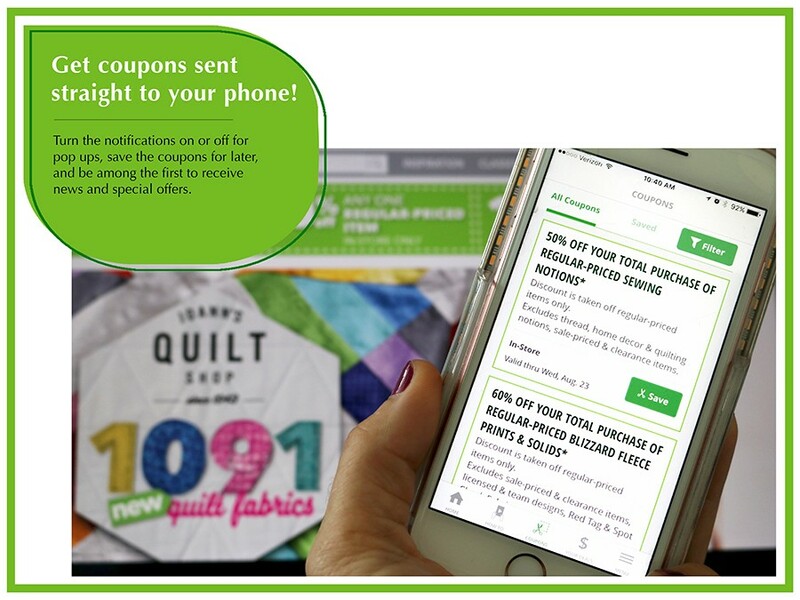 I no longer have to carry paper coupons in my purse, or find myself searching for ‘printable coupons’ while standing in the fabric cutting line! I simply open my Jo-Ann App while I am paying, and the coupons are immediately ready to use. The App alerts me to any special sales that suit my category interest (scrapbooking, sewing, knitting, etc. 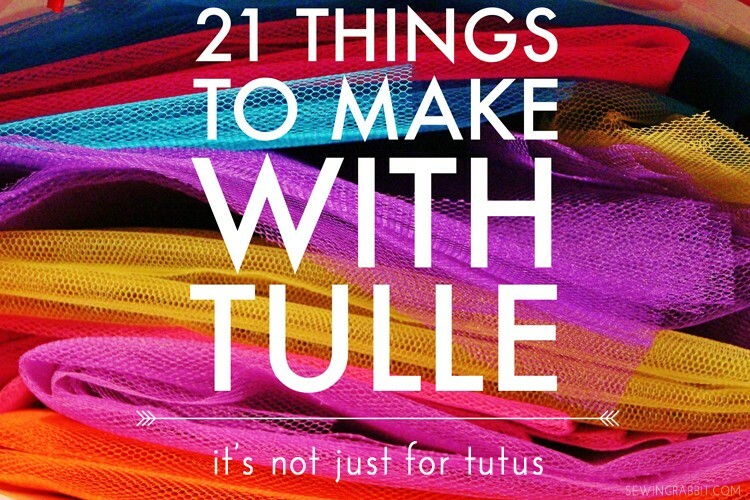 ), and allows me to browse for more DIY inspiration. Furthermore, I can add my own videos to the DIY library to help other people to get crafting! Click, download, search, save. Its that simple. Its handmade with Jo-Ann. 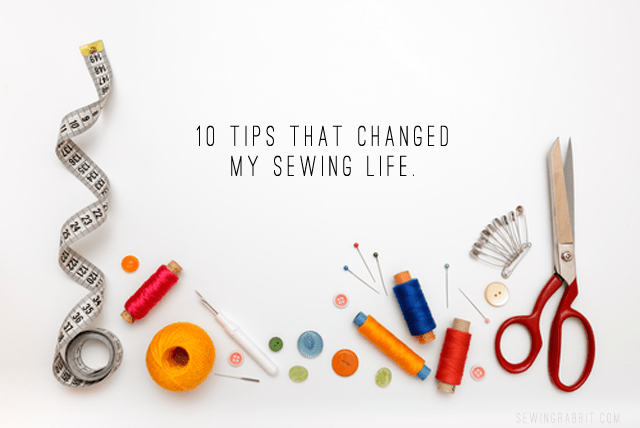 Thanks so much for stopping by, and until next time…happy sewing! What a great idea! 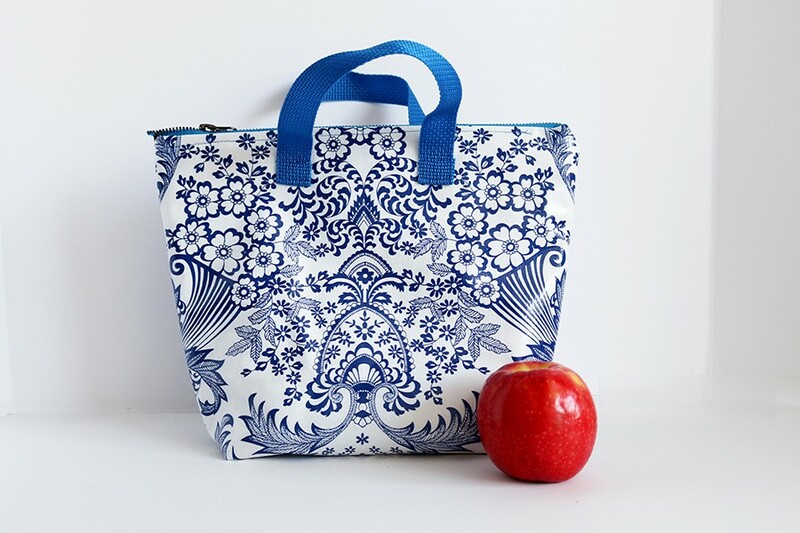 Usually lunch bags look bland and boring, but this one looks super cool. Love it! 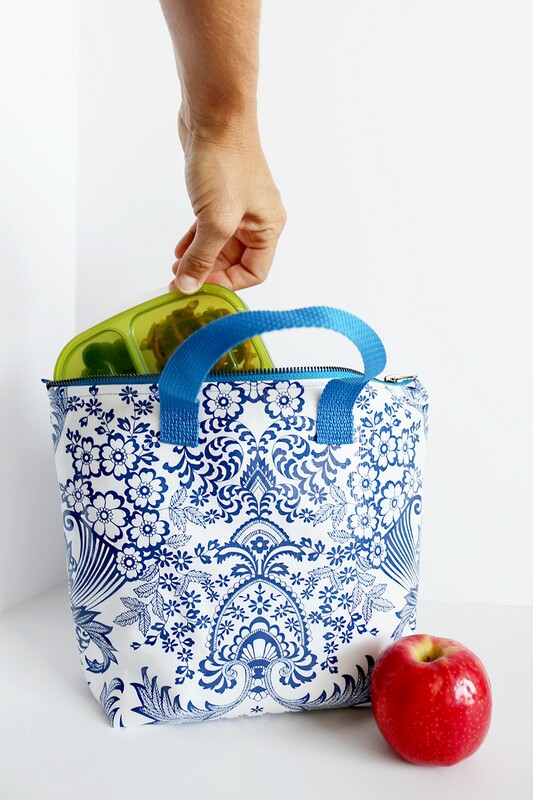 Can a regular sewing machine make this lunch tote? Loved this DIY! Definitely gonna try it soon, saved it for later. Thanks for sharing!